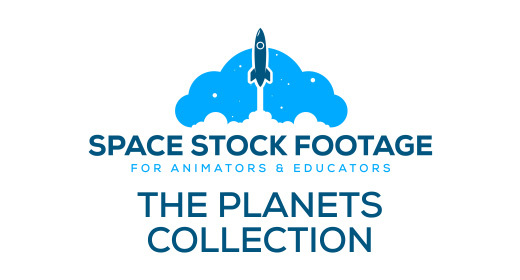 Space-Related Stock Footage, Graphics, Audio and 3D Resources. 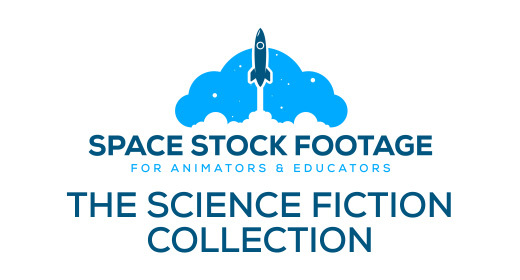 Space Stock Footage provides high quality videos and images for educators and animators to use in their projects. We specialize in space-related footage for sci-fi scenes, documentaries or educational videos on topics including astronomy, astrophysics and cosmology. Our aim is to provide scientifically accurate, rich multimedia content that educates, entertains and engages your viewers. As well as a wide range of stock footage and motion graphics, our goal is to provide you with everything you might need for any space or astronomy related project. From stock images, textures and graphics, to 3D models, sound effects and music. We’ve got you covered! If you can’t find what you need in our portfolio, then please don’t hesitate to get in touch, maybe we can help! Thanks for taking the time to check out our profile and make sure to follow us on Twitter, YouTube and Facebook! Can’t find what you’re looking for? 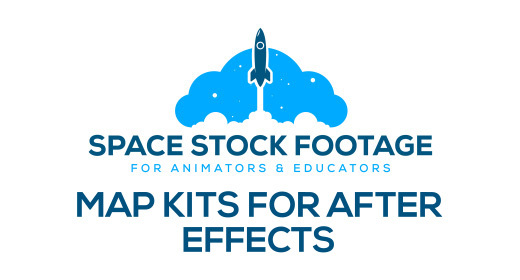 Did you know we have another account on Envato with some of our most popular items? 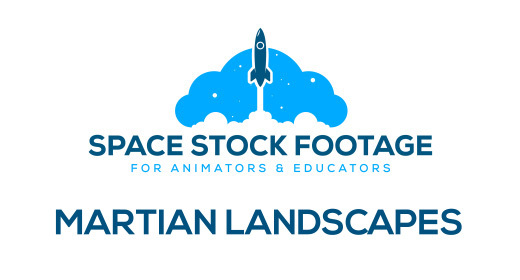 Head on over to our SpaceStockFootage2 portfolio, for a further selection of high quality space and astronomy related footage!